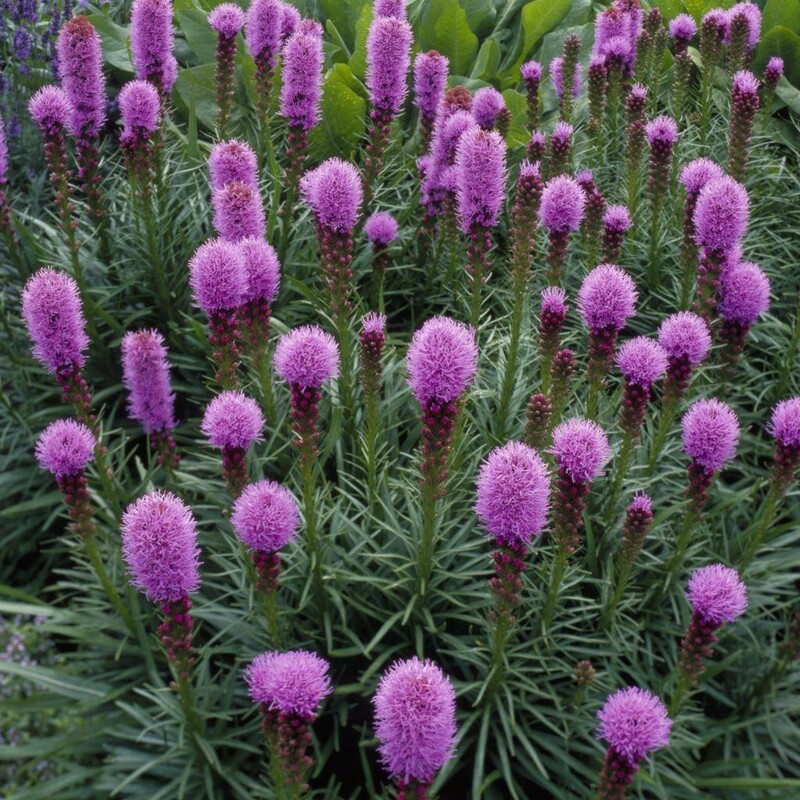 This fascinating little cultivar blooms with short, thick, bottlebrush-like rosy-violet flower spikes. 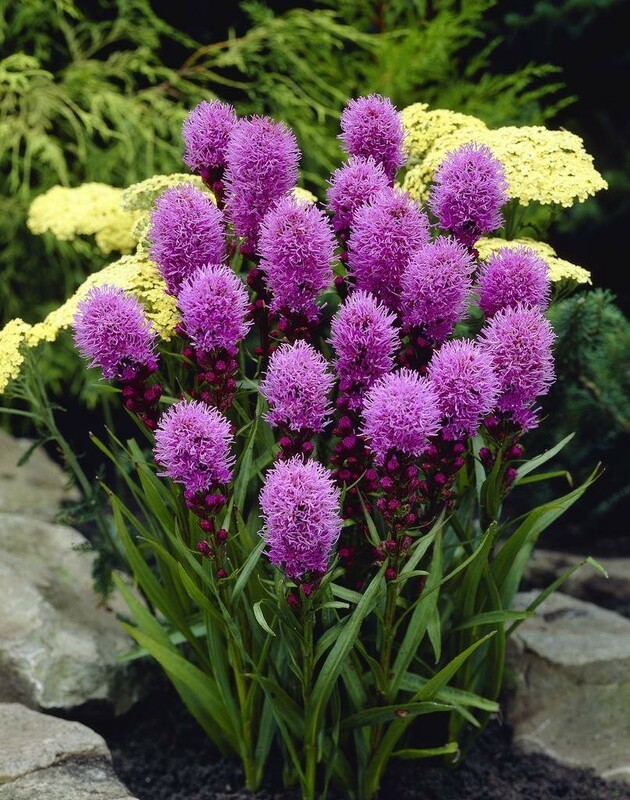 These form fluffy-looking tops to the upright stems that are foliated with long, narrow leaves. Supplied in approx 2-3 litre containers.